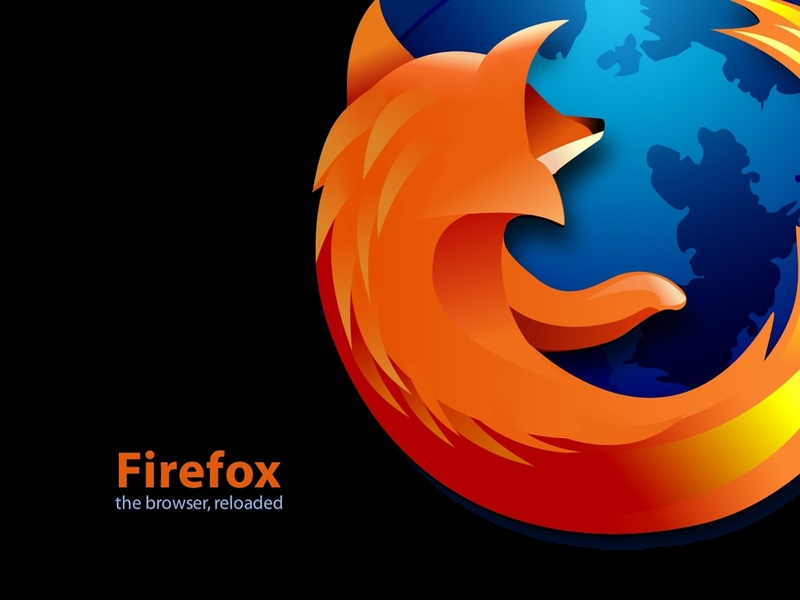 Torrent Tornado is a nice Addon for the Firefox web browser which lets you download torrents within Firefox without the need of a dedicated torrent client installed on your system. 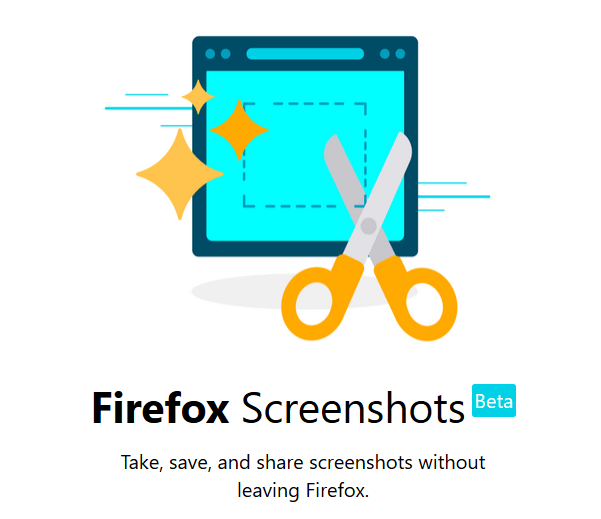 This can be useful in various situations such as when you are using a local account and new software cannot be installed without administrator approval; when you do not want to install a dedicated client for any reason; and also when you’re running Firefox Portable. When installed, Torrent Tornado will start mapping Magnet Links and .torrent files so that Torrent Tornado is automatically used. However, there is an option to disable the same and choose the client to use every time a magnet link is clicked or a .torrent file is downloaded. 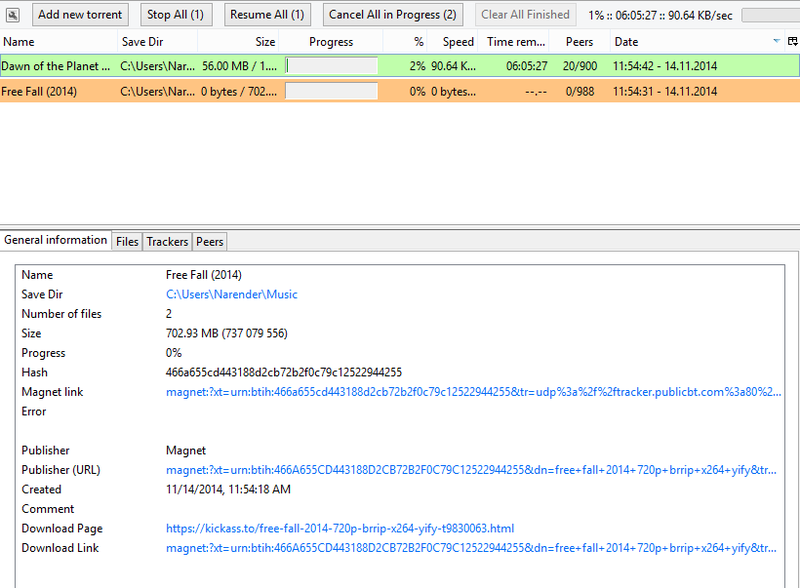 An Add Torrent window appears whenever you click on a Magnet link or a torrent file. The window initially displays basic information about the torrent, more details and the files are displayed in the next step if you continue. 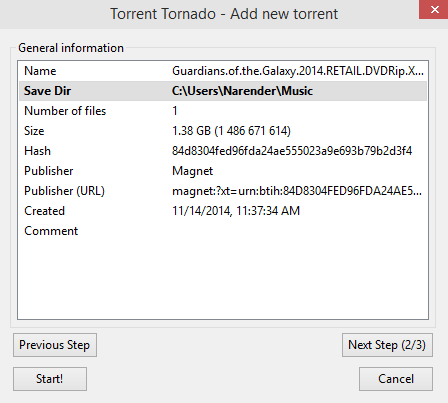 Torrents are downloaded to the default Downloads folder (can be modified in options) and the download queue can be accessed either by clicking on the Torrent Tornado icon or by opening about:downloads-torrent in a new tab. All the torrents added to the queue are listed here and they can be paused, stopped or deleted. Other basic details such as torrent size, download speed and ETA can be seen next to the name off the torrent. One of the drawbacks of using Torrent Tornado is that the current version can only download files and does not support uploading. This isn’t good as if nobody will upload, the torrent will be dead soon. Torrent Tornado can be a good choice for those who download small torrents and that too occasionally. However, if you download torrents regularly and seed them as well, it is better to switch to a dedicated client (such as uTorrent) which are more reliable and offer more functionality and customization options. I have downloaded this add on but when I want to download a torrent I am getting a message “torrent not found” What is the problem? How can I uninstall torrent tornado??? Go to Firefox Addons (about:addons) and remove the addon.